Products since starting the company in 1991. Ever since he was old enough to work, Chad Nance has been at Nance Precast Concrete Products. Chad graduated from the University of Central Oklahoma with a degree in business administration. 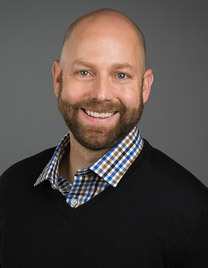 Chad manages all aspects of production including personnel, product design, inventory control, product distribution, and new product research and development. 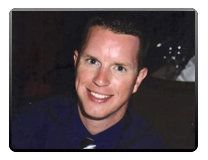 Brandon joined Nance Precast Concrete Products in May, 2012. He is responsible for all aspects of Sales and Account Representation. Brandon has been in the underground utility industry since 2004. Brandon studied at Texas A&M University where he earned his bachelor degree in Agricultural Systems Management with a minor in business. 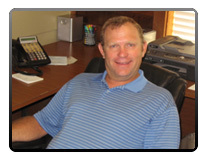 Mike DeArmond is the Financial Controller for Nance Precast Concrete Products. Mike received his Bachelors of Science degree in accounting from East Central University in Ada, Oklahoma. 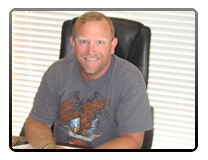 Mike has over 20 years of accounting experience that includes both public and private industries. Mike has been with Nance Precast Concrete Products since 2005 and is responsible for all of the Accounting and Financial reporting requirements of the company. 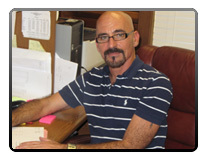 Mike also serves as NPCP’s human resource administrator. Travis joined Nance Precast Concrete Products in 2016 and is responsible for project management and Inside Sales. 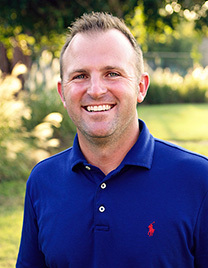 He graduated from Oklahoma State University in 2007 and has 6 years in the underground utility industry as a project manager. Mechell joined Nance Precast Concrete Products in May, 2010. 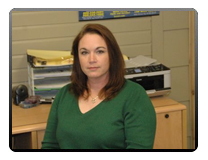 She is responsible for administrative assistant duties and dispatching.